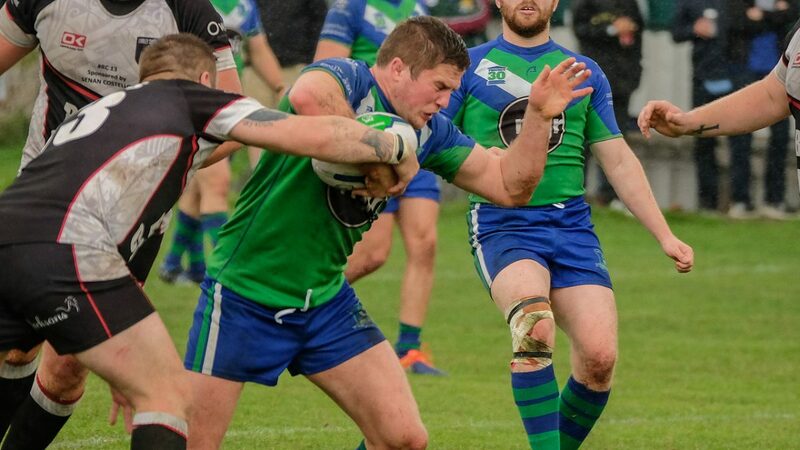 The draw has been made for the 2019 Forty-20 Cup, and Nottingham Outlaws have been drawn in Group 3, alongside Queensbury, Goole Vikings and Dewsbury Moor. The competition starts on 2nd March, when Outlaws entertain Goole Vikings at Lenton Lane. The draw has also favoured Outlaws with a second home tie against Queensbury on 9th March. The final group game will be away at Dewsbury Moor on 16th March. The six group winners and the two best-placed runners up will qualify for the Quarter-Finals, which are scheduled for Saturday 23rd March 2019. The Semi-Finals will be played on Saturday 30th March, and the final will be played on the evening of Friday 24th May at The Victoria Pleasure Grounds in Goole.